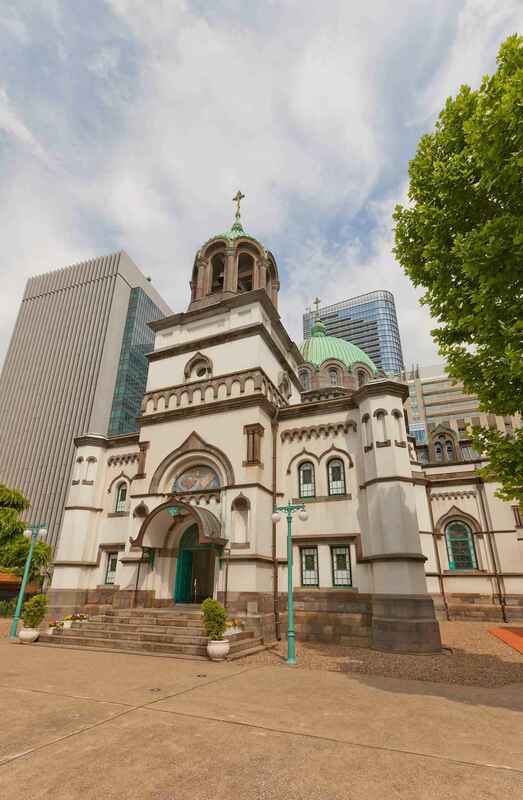 Holy Resurrection Cathedral (復活大聖堂 fukkatsu daiseidō), also known as Nikorai-do (ニコライ堂 nikorai-dō), in Chiyoda, Tokyo, is the main cathedral of the Japanese Orthodox Church. The founder of the Japanese Orthodox Church Ivan Dmitrievich Kasatkin (1836-1912), later St. Nicholas of Japan, was an archbishop who devoted himself to improving Japanese-Russian relations during the Meiji period. 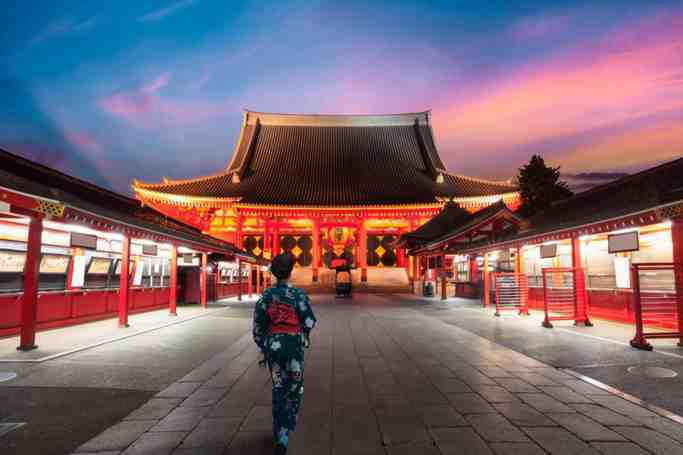 He selected the location on the hill at Kanda Surugadai. The site is on a height that overlooked the Imperial Palace. Today it is hidden among the many tall buildings erected since the 1960s. St. Nicholas toured Russia raising funds for the Cathedral. The edifice was planned by Dr. Michael A. Shchurupov, designed by Josiah Conder, and constructed by Nagasato Taisuke. The Cathedral was completed on March 8, 1891, construction having begun seven years earlier. Depictions of its exotic Byzantine architecture and the unique sound of its bell often appeared in literature and illustrations of the day. The original Cathedral was seriously damaged in the Great Kantō earthquake of September 1923. The main bell tower fell on the dome, collapsing it, thus causing major damage to the Cathedral. Rebuilding the cathedral became a major task for the then-ruling bishop, Archbishop Sergius (Tikhomirov), who succeeded St. Nicholas after he died in 1912. Since Russia was no longer a source of funding, Archbishop Sergius had to look for funding within Japan. A significant amount of funding was raised by numerous concerts by the Cathedral choir, led by Victor A. Pokrovsky. 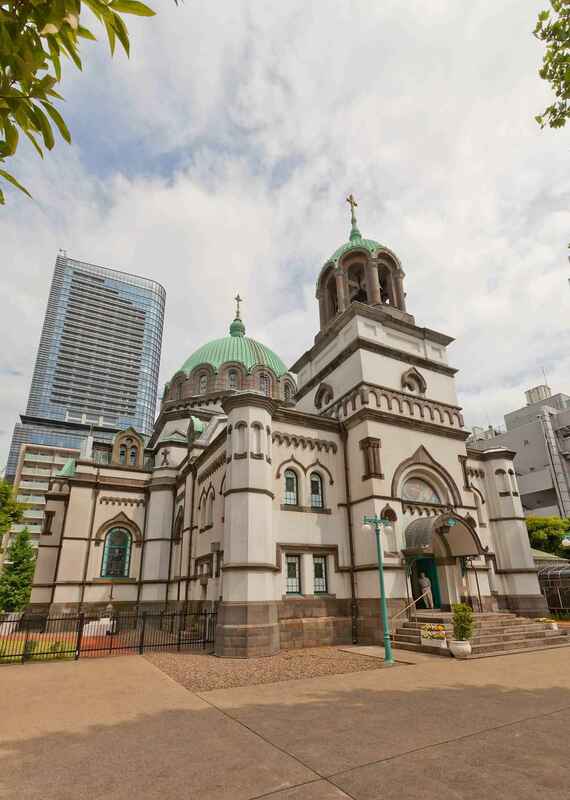 The re-built Cathedral was re-consecrated on 15 December 1929, with a shorter bell tower, a modified dome, and a less ornate interior, according to design by Okada Shinichiro. Holy Resurrection Cathedral (復活大聖堂) | eTips Inc.